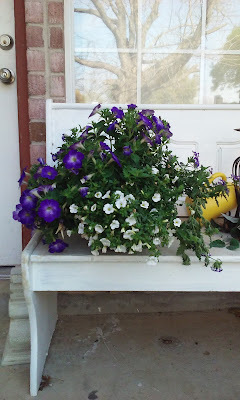 Authors in Bloom is one of my favorite blog tours. And this year we have a Facebook Party going on as well. Gardening is on my mind lately. In fact, I'm about to go in the back yard and work after I post this. 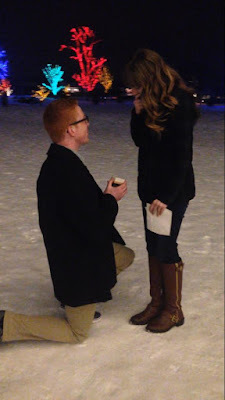 You see my ginger son got down on one knee in a proposal of marriage to a sweet gal. They are doing a tour of sorts of their own. He's working and going to school in Idaho. She's working in Tennessee where he'll be heading to pick her up and then they are off to visit her family in Pennsylvania, then flying out here to Texas before the wedding takes place in Utah. And my son told me recently, very recently, "Oh Mom, we're having an open house in Texas." "You're what?" Yes, I have a month to get my yard in shape. Yes, the yard I have pretty much ignored this past year as I've taken on new challenges with work that leaves me zero free time and less energy. Yes, that yard. And my lawn mower won't start. Off to get new spark plugs. Fortunately, I also have a 16 year old who is very eager to earn money by tackling the harder jobs so he can go back into his batcave and order more part upgrades for his super computer that he built. I only hope that he uses his genius powers for good. My gardening tip is pretty simple. Know your property. Walk around and notice what areas of your yard get the most sun and which are shaded. That will help you know where to best plant which kind of plants. You can also have a simple soil test done at your local garden center to see if your soil is well-balanced in nutrients and pH. Mine is not, so that's another thing on my to-do quickly list. This is the first of my flowers to keep alive until April. How to write a response essay? This https://justdomyhomework.com/blog/how-to-write-response-essay tutorial will help you out!